For use with the Model A and B Indoor Rower (Ergometer) only. 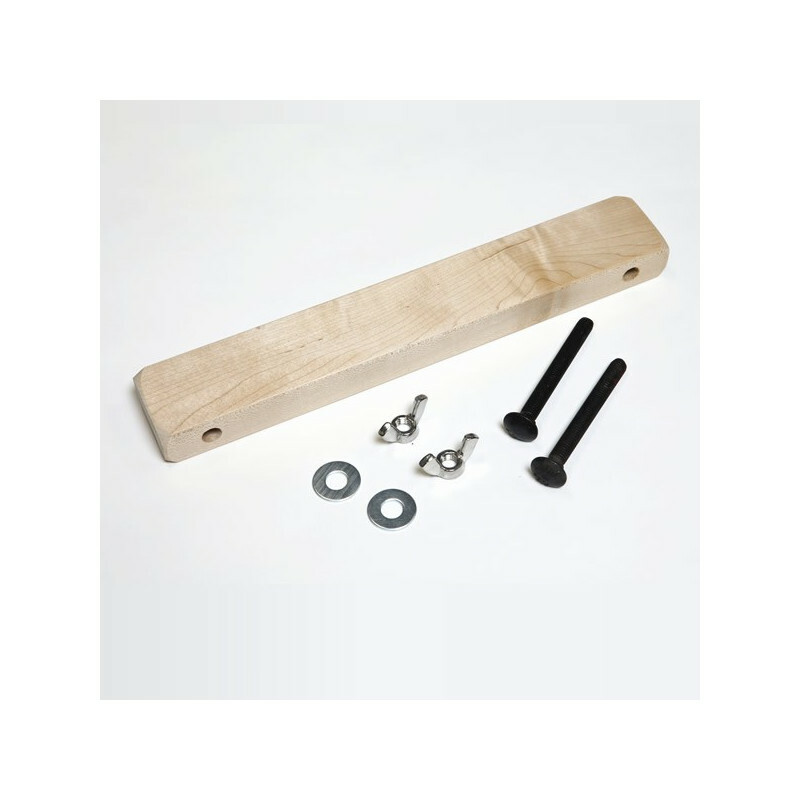 This is the heel rest for the Model A and B Indoor Rower (Ergometer). 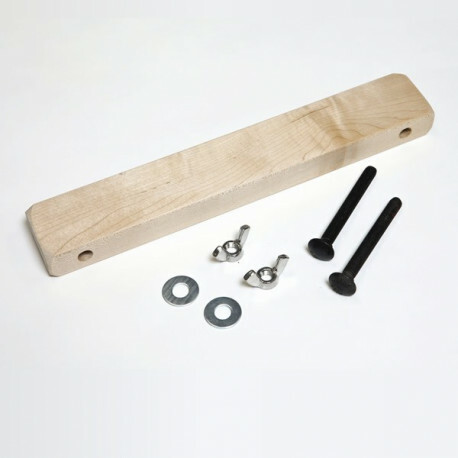 Includes two screws, washers and wing nuts. See more info.